Here is my new place in Paris ! Sterling silver jewelry There are 127 products. 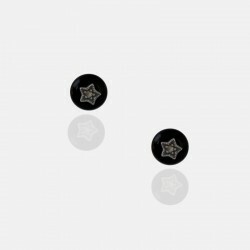 STAR EARRINGS set with onyx and marcasites, mounted in sterling silver. 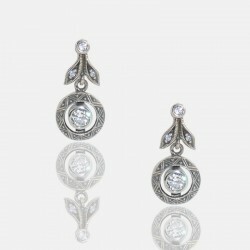 FLEURETTES EARRINGS se with cubic zirconia, mounted in sterling silver. 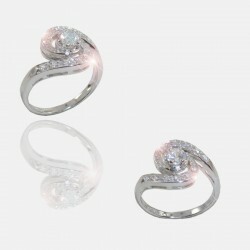 TOURBILLON RING set with cubic zirconiums, mounted in sterling silver. 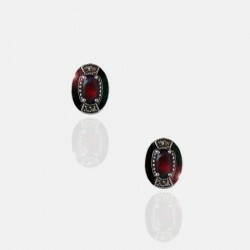 ALOUNA EARRINGS set with garnets, mounted in sterling silver. 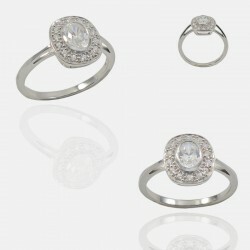 POMPADOUR RING set with cubic zirconia, mounted in sterling silver. 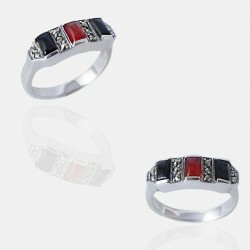 CASIER RING set with cornaline, onyx and marcasites, mounted in sterling silver. 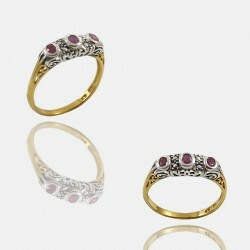 POMPADOUR RING set with an agate and cubic zirconia, mounted in sterling silver. 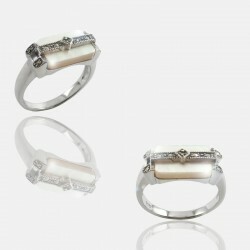 CASIER RING set with mother of pearl and marcasites, mounted in sterling silver. 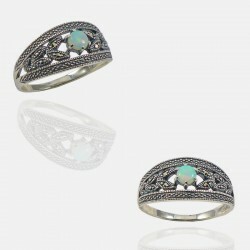 GALANTE RING set with an opal and marcasites, mounted in sterling silver. DORMEUSES EARRINGS set with imitations stones, mounted in sterling silver-gilt.